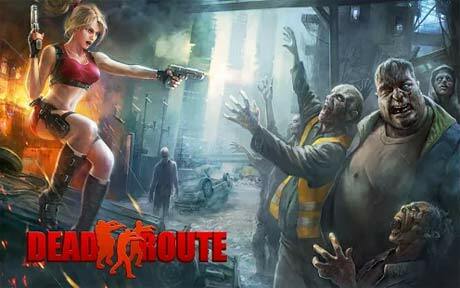 DEAD ROUTE is an epic action game filled with zombies, blood, and tons of mayhem! The apocalypse is here, and the zombies are hungry. Find out in DEAD ROUTE. 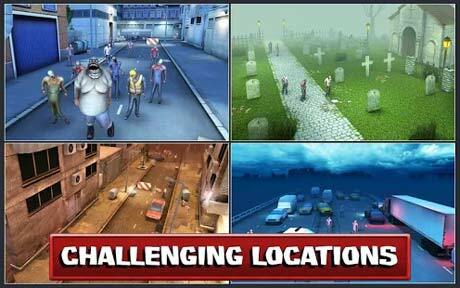 Addictive combination of endless running and action-shooting! 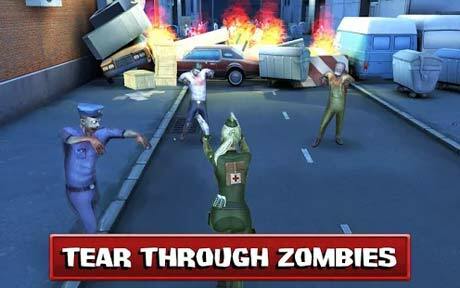 Tear through waves of zombies and fend them off, or they will eat you alive! Customize your character, build out an arsenal of weapons, upgrade your equipment and become a zombie killing machine. Test your skills, plan your moves and reserve your shots, or risk having your brain eaten! Challenge your friends via Facebook, top the leaderboard and escape the DEAD ROUTE! Dead Route is free to play, but you can choose to pay real money for some extra items.